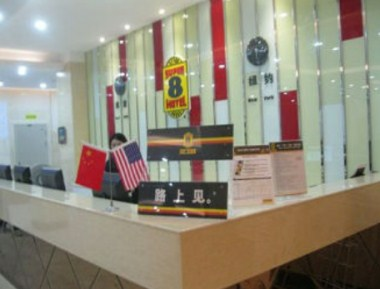 Super 8 Hotel Xiamen Tong An Tong Ji Bei Lu is located in China. 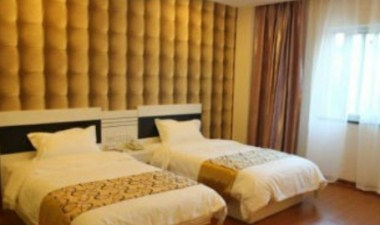 The traffic is quite convenient.Gaoqi International Airport, Xiamen North Railway Station, and Tongan Bus Station are near the hotel. It has rich tourism resources near the hotel, such as Brahma Temple, Meishan Temple, Longtan Waterfall, and the Temple of Confucius. The environment around the hotel is quite good. Our hotel features comfortable guest rooms and all standard amenities for your stay. Guests will enjoy easy access to all the nearby local area attractions.